At any rate Rob was sitting in a new IKEA chair my Mom got with a really pretty beige cushion when Ruby jumps up on Rob’s lap and he’s all, “oh, hey, Ruby wanna hang out?” No, actually, Ruby doesn’t want to hang out. Ruby, a Boston Terrier I love more than I can explain, hopped up for the sole purpose of peeing on Rob’s lap. Now she’s a really, really good dog and we have no clue why she did this but, for some reason, she totally felt compelled to. And here’s the thing. My dad and I are just waiting for Rob to push her into the floor because, ew, she’s PEEING on him and he sits patiently while she finishes up. “WHY didn’t you push her in the floor?! 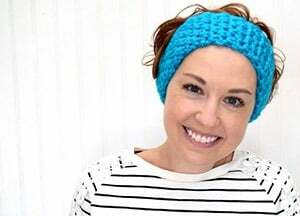 ?” to which he explains that he didn’t want to startle her or hurt her so he figured he could just wait it out. And then he left the room to take a shower and change clothes. My dad and I were just like WHAT JUST HAPPENED. But that’s the kind of guy Rob is. The kind of guy that will let a dog pee on him because it might be a sign that something is really wrong and he doesn’t want to hurt the dog. And because, in the end, it’s not that big of a deal because it’s not like a shower and a fresh change of clothes can’t cure. 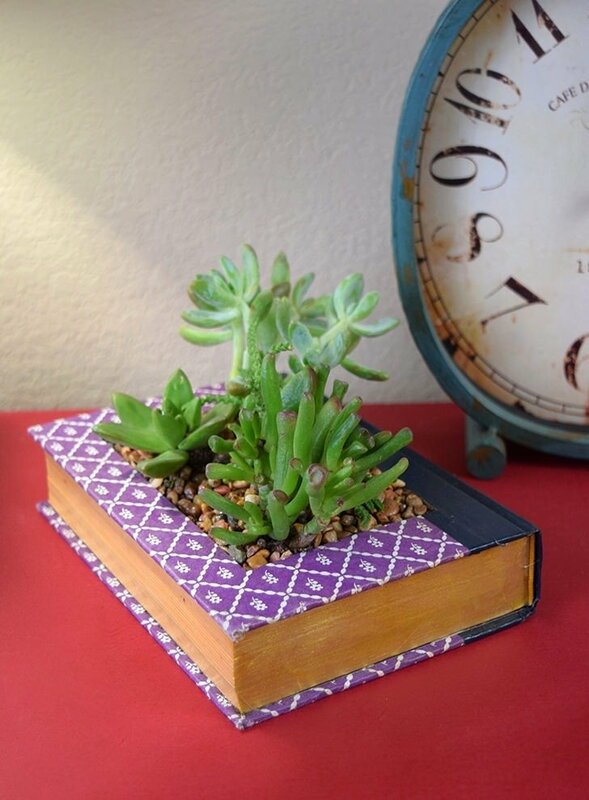 So I turned an old thrift store Reader’s Digest book into a succulent planter for his office. 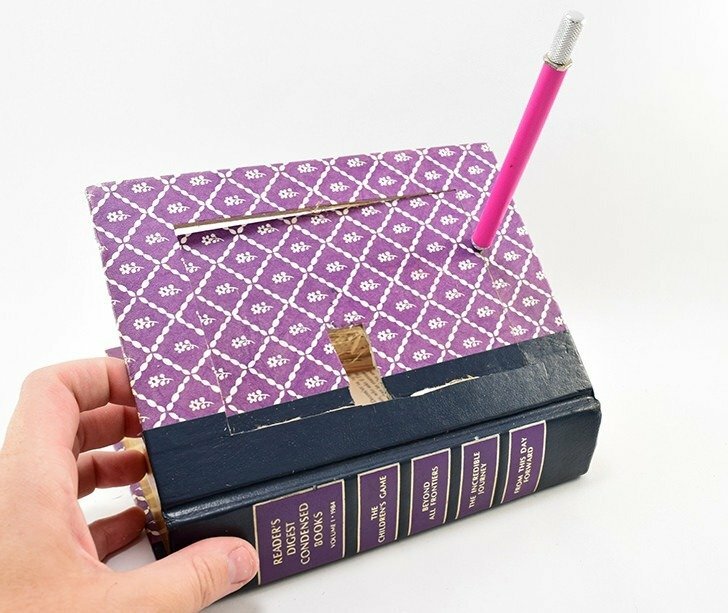 Because a nice guy like that deserves some nice things in his work space. And because I want to do nice things for a nice guy like that. 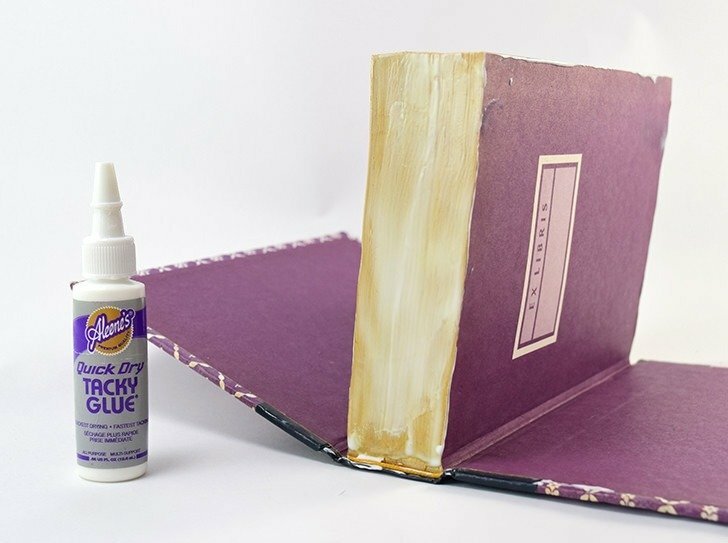 First things first grab your Tacky Glue and slather a good coating onto the outside of the pages like you see above. You don’t want to get any glue on to the front side of the outer jacket just yet so protect it if you need to, or just be really careful. 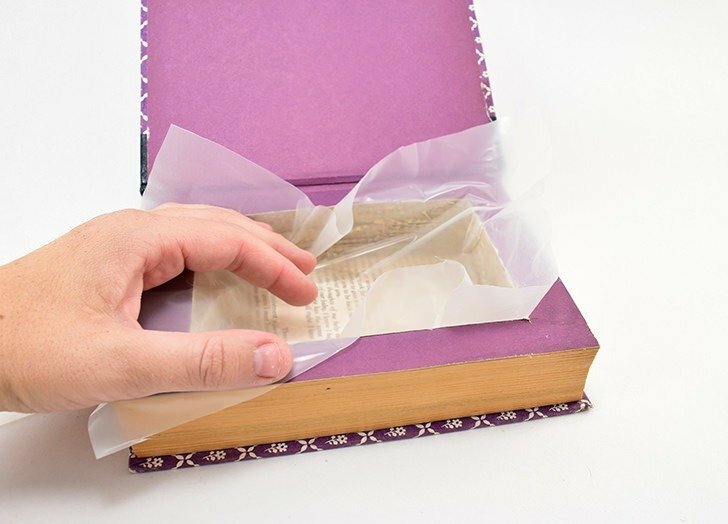 I was actually able to prop my book up like this and it stayed and dried perfectly, but it’s an OOOOOOLD book. 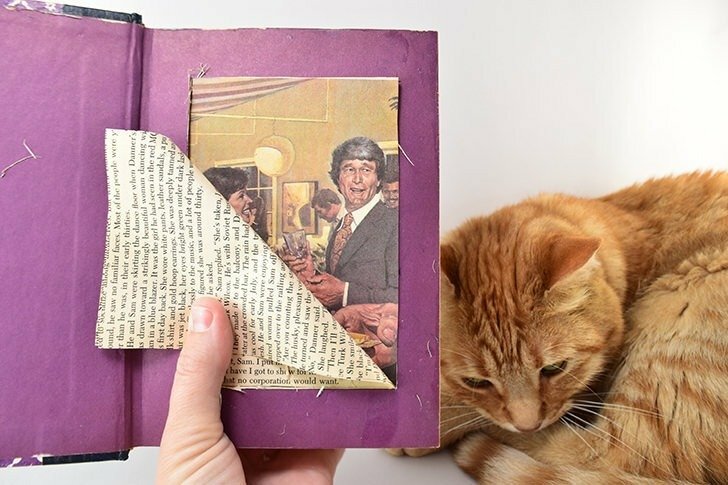 Once sufficiently dry, glue the last page to the backside of the cover and allow to fully dry. Overnight is best. 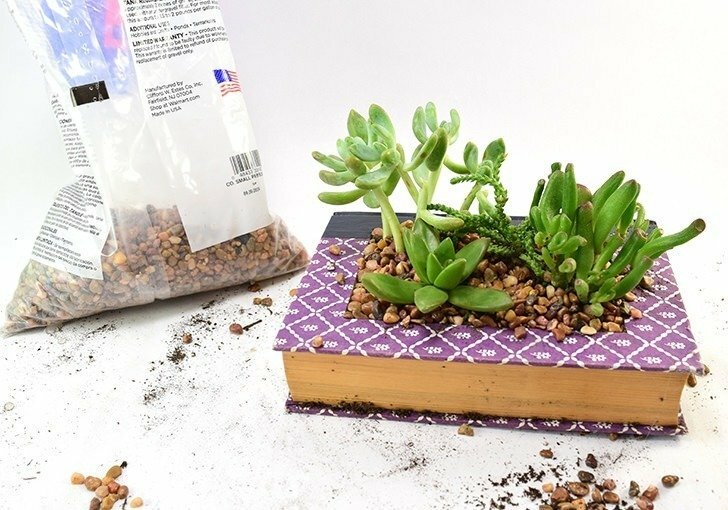 Using your X-acto knife cut deeper and deeper to start forming an area to place your dirt and plants. Oh, hey there happy dude. 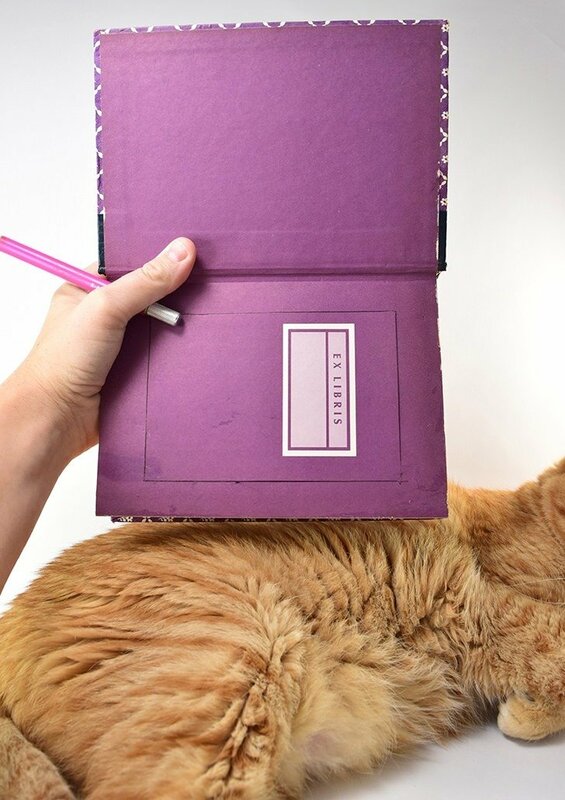 Continue cutting out pages and removing them going deeper and deeper and closer to the back cover. You don’t need to worry about the cuts being perfect or even neat. Grab some heavy plastic, 2mm plastic drop cloth works very well, and cut to fit the shape within your space with a few inches of extra all around. 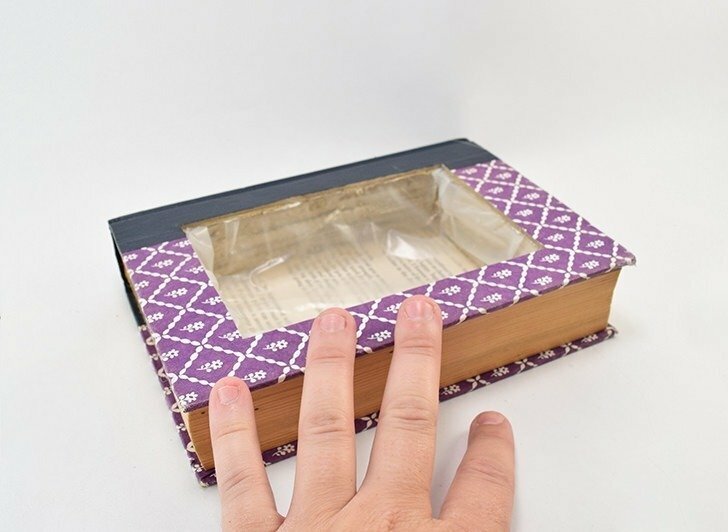 Using a brand new, sharp blade cut a small guide hole in the middle of the book. 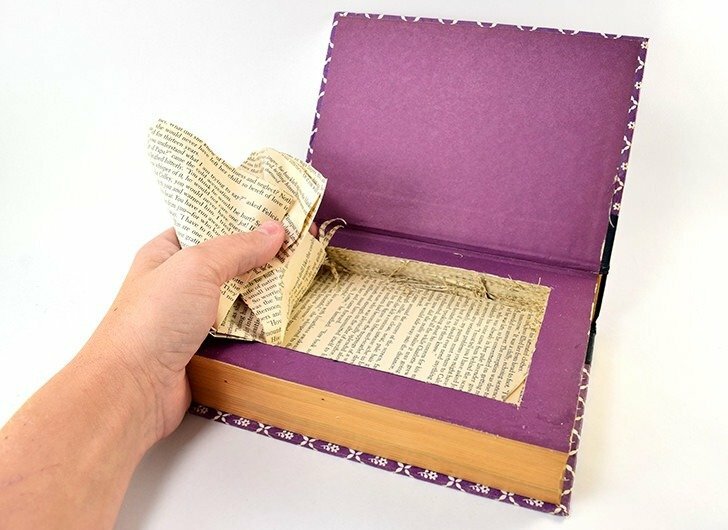 Close the book and use the guide to help you find the inside edges of the space you cut within the pages. 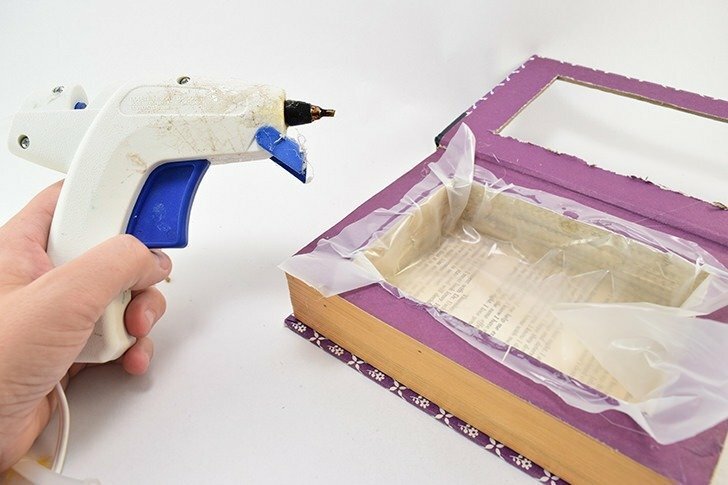 Place your plastic sheeting back inside of the book and use your hot glue gun to tack it down. Trim away the excess. Hot glue the lid down around the plastic and edge of the pages. 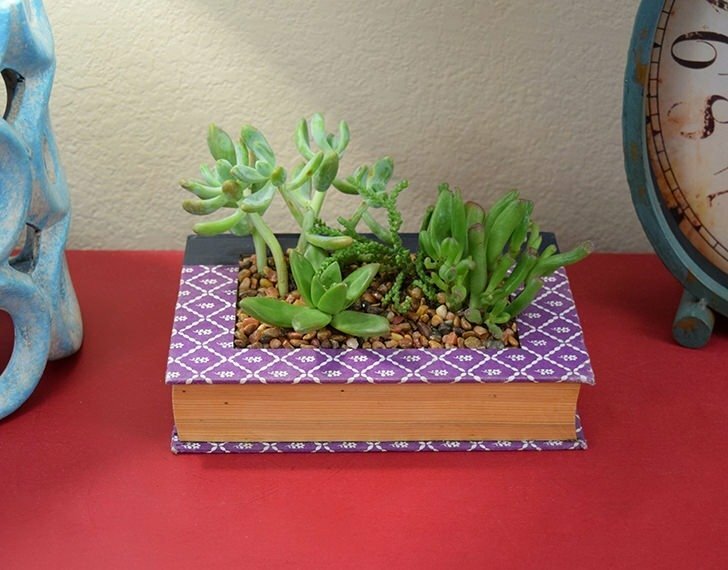 Plant your succulents inside and then cover the top with gravel. Boom! There it is! I wasn’t sure what my Rob would think but, guess what? He loves it and he’s super stoked to put it on his desk next week. Yay! 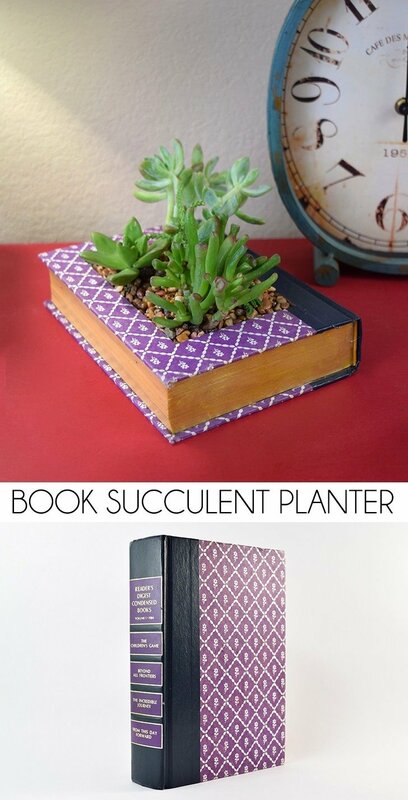 i made one, but didn’t know about the glue. thank you. 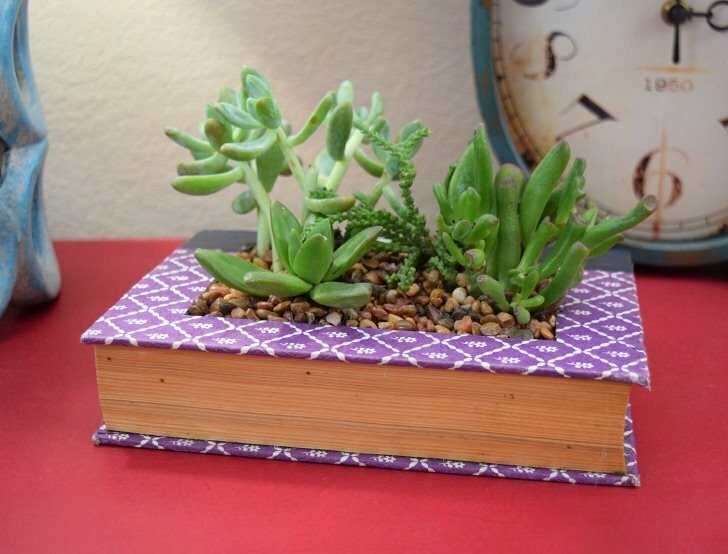 I’m a bookaholic and I can’t wait to try this project, thank you for sharing.